Head coach Johann van Graan has named his Munster team for tomorrow night’s PRO14 return against Zebre at Thomond Park. 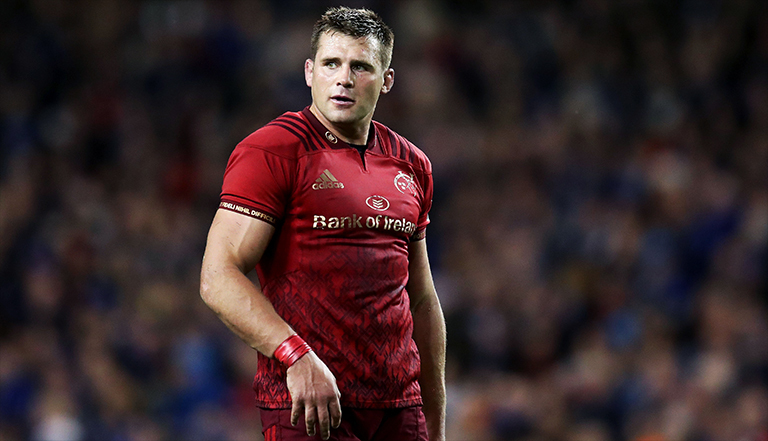 CJ Stander captains the side on his return from international duty with Jack O’Donoghue making his first start since recovering from a serious knee injury. 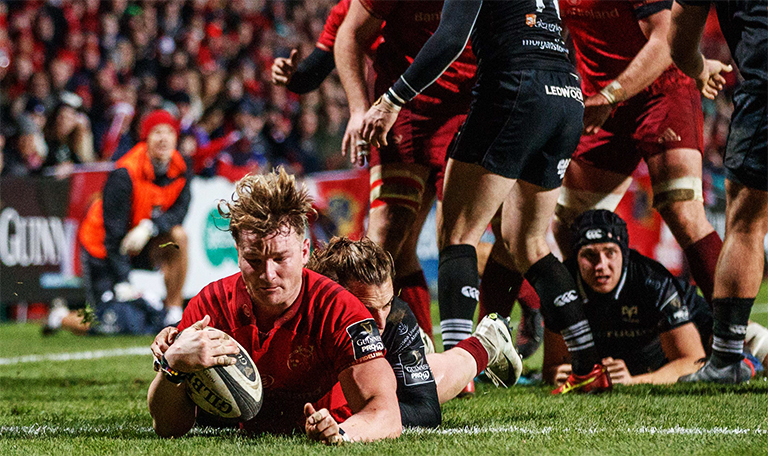 There are seven changes to the side that faced Scarlets three weeks ago. Tyler Bleyendaal is among the replacements and is in line to make his 50th appearance for the province. Internationals Niall Scannell, John Ryan and Chris Farrell are also included in the matchday 23.